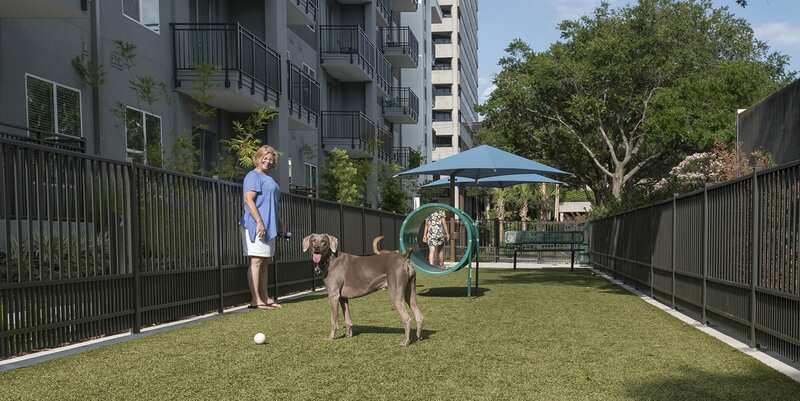 Crescent Westshore luxury apartments offer their residents upscale apartment living at its finest. 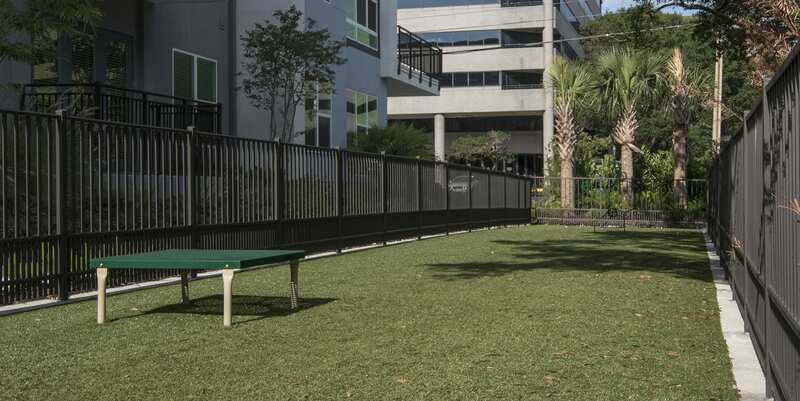 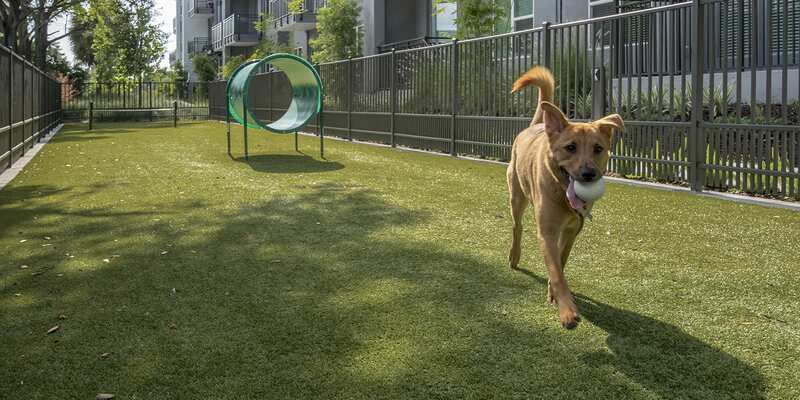 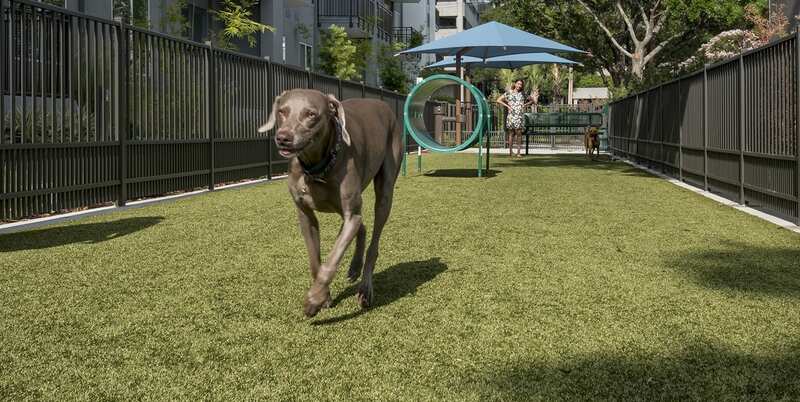 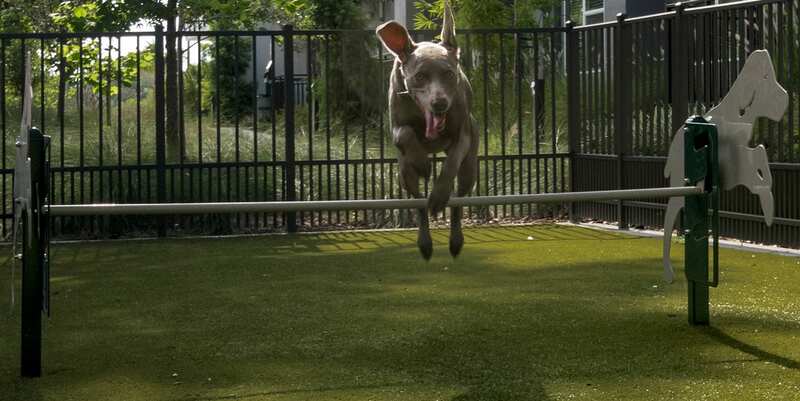 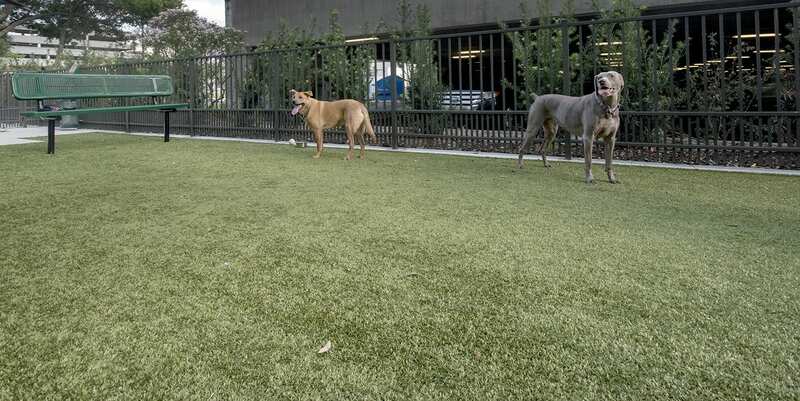 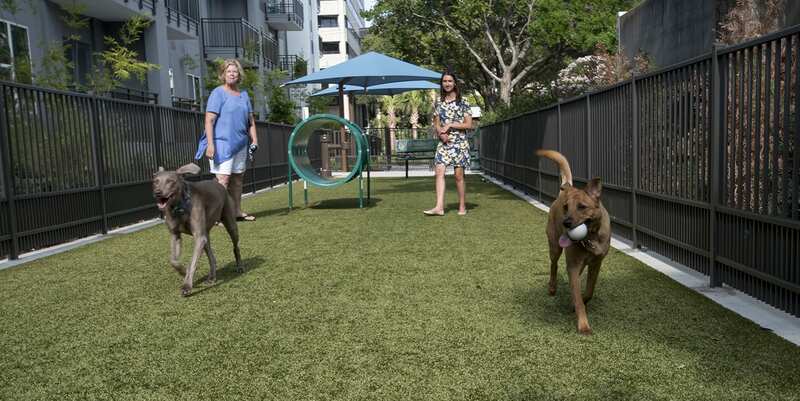 The development chose K9Grass® Classic for their agility dog park and created separate areas for small and large dog breeds. 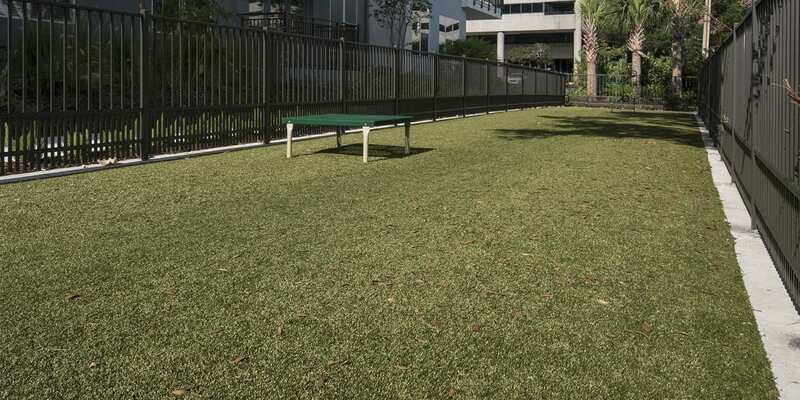 A sports courtyard featuring a bocce court adds to the long list of amenities, as well as the beautifully landscaped grounds, all surfaced with DuPont™ ForeverLawn® Select HD.